After a month of hard work, our Williams-Sonoma exclusive coop is on-line! 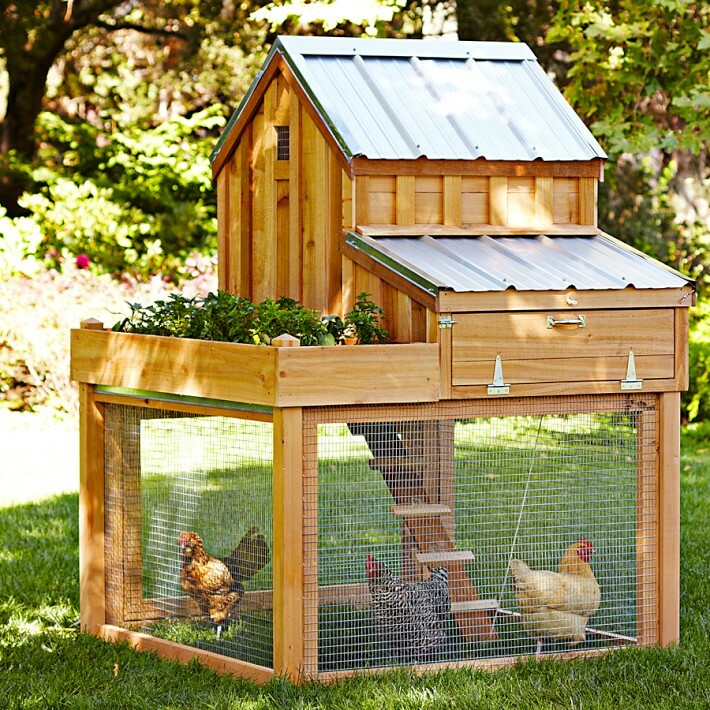 This has got to be in my top 5 of chicken coops, and I looked at a lot before my husband built ours. Inspirational. PS. My husband’s version needs some tweaking.